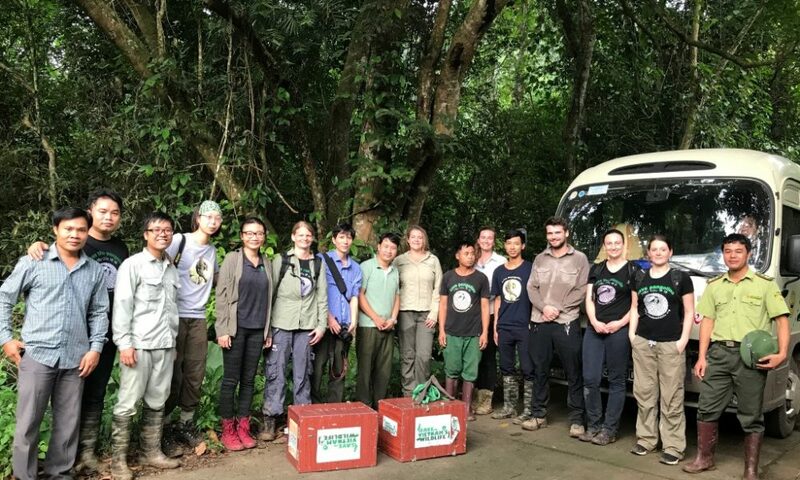 SVW has just worked together with Cuc Phuong National Park to successfully release six Common palm civets (Paradoxurus hermaphroditus) and four Masked palm civets (Paguma larvata) back to the wild. 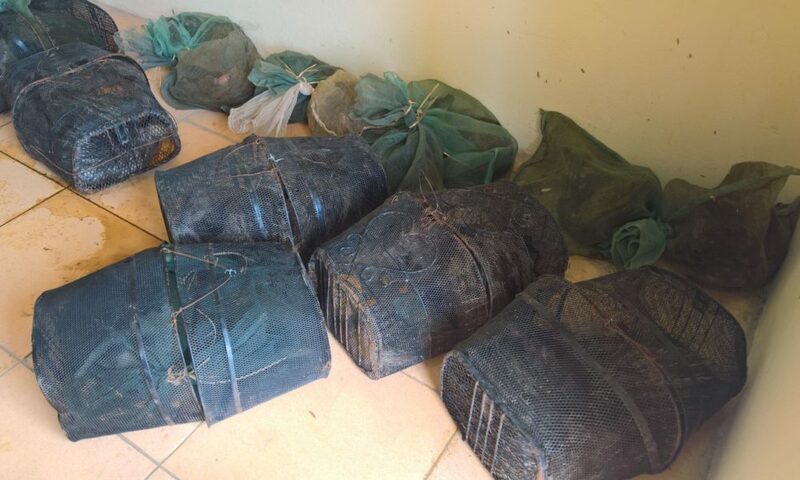 Last month, Quang Binh police caught a car running from Nghe An province with bags of living animals on the back. 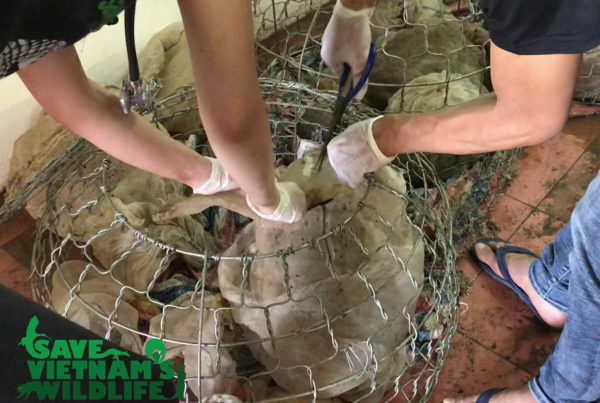 Getting the news, our team immediately drove to the station and found twelve civets kept in tight nets. Two had foot injuries caused by hunter’s traps. We even had to euthanize one as the only way to stop his suffering. Good news is that the others are doing fine. 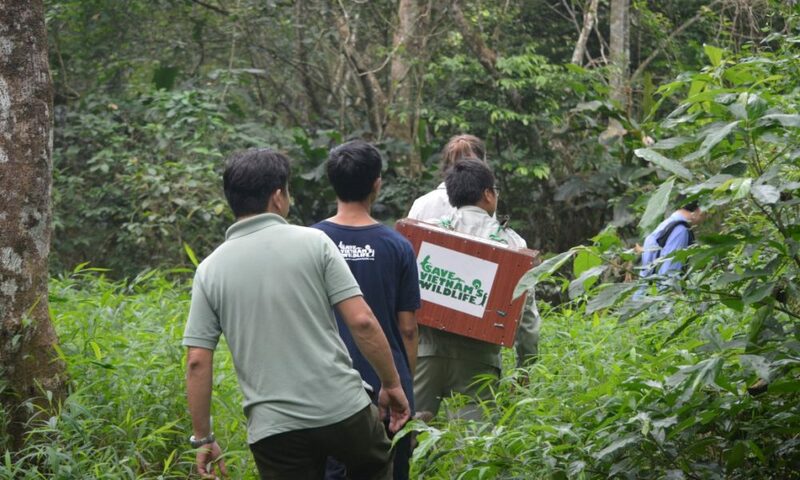 On the other hand, the traps causing this are still very popular in Vietnam. 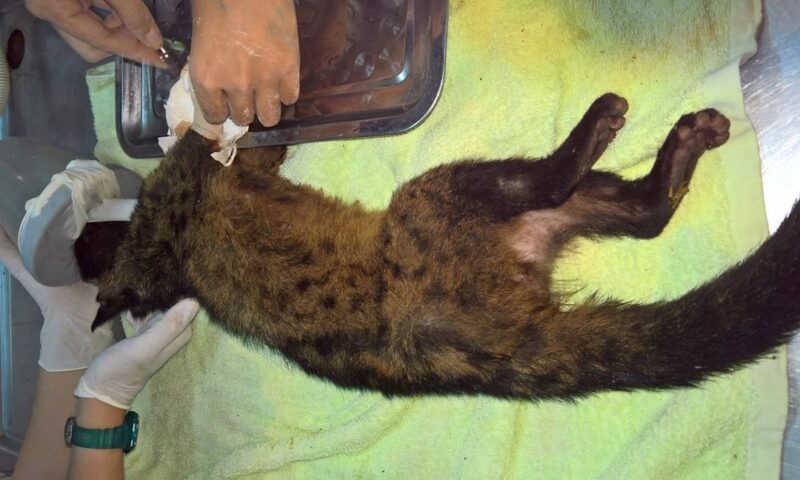 Moreover, due to the current Vietnamese law, the civet is not listed as the endangered and the highest punishment for hunting or trading these animals is just financial fine. 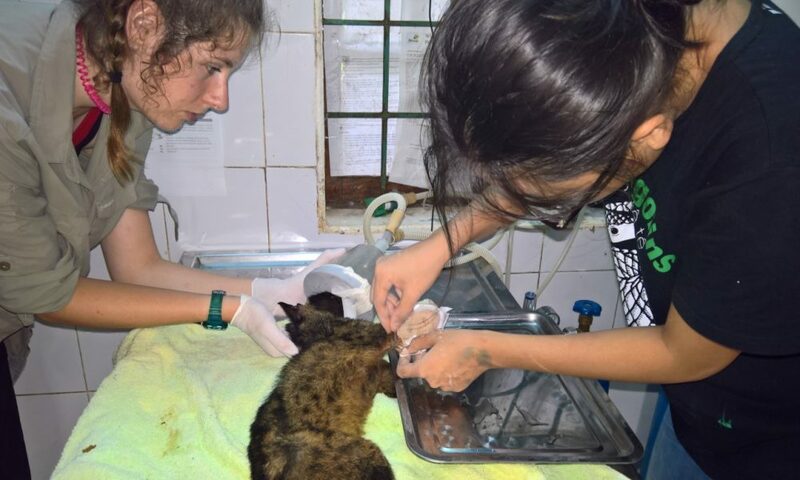 It only took us a month to help the rescued civets with their rehabilitation. 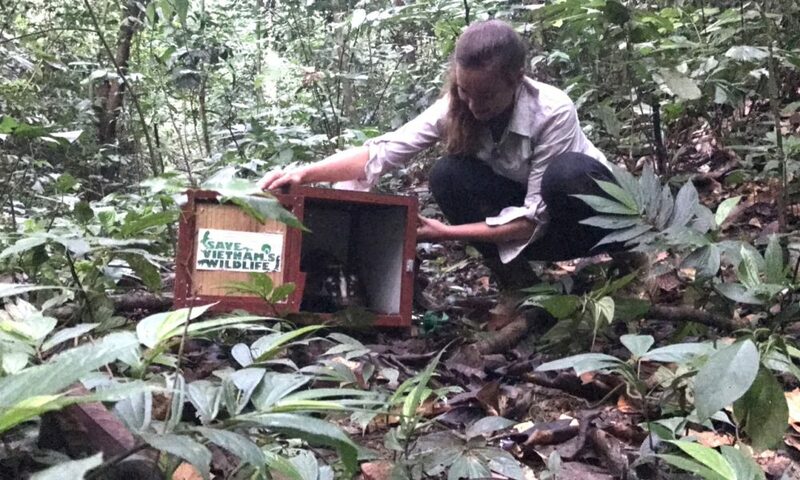 Unfortunately, we had to euthanize one, keep one in our center as they had deep injuries. 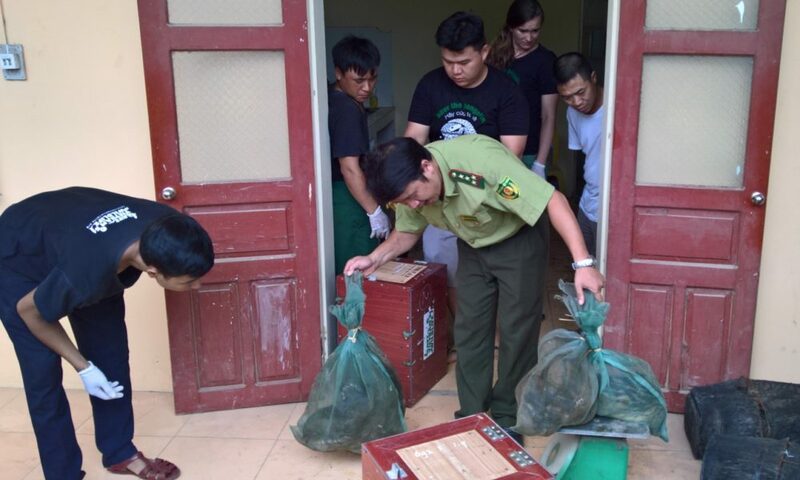 That’s one of the reason why we are working closely with Vietnamese government for the advocacy effort in order to strengthen the laws. 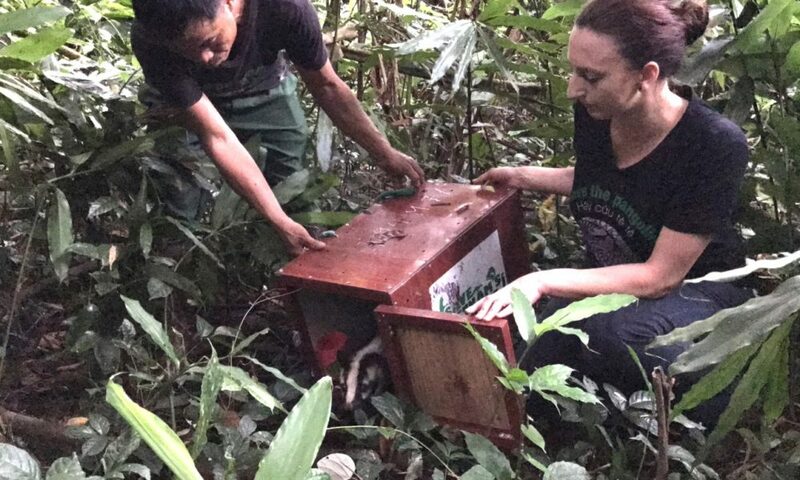 We believe in the near future, all the wild animals will be fully protected, not only civets, not only pangolins but also others as well.